Do you stock magnifying mirrors? I would like to confirm that we currently stock 1 magnifying mirror (Alaska LED Mirror), however we update our range frequently so please keep checking on our website for new launches. 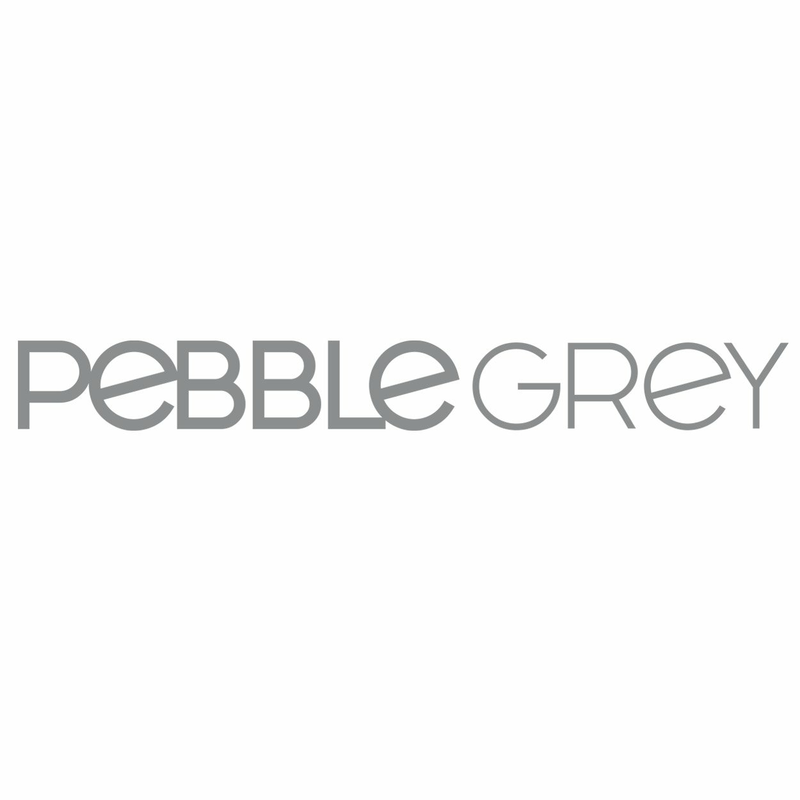 You can find out answers to common questions about Pebblegrey products and services in the sections below. Can I extend my 12-month guarantee? Do you offer a Saturday delivery service? I have a fault with my item, what should I do? Does the shaver socket have an isolating transformer? Do I have to have the lights on for the shaver to work? Can I change the position of the sensor in the unit? Do I have to touch the mirror to activate the motion sensor? What can I do if one bulb in LED strip goes out? offers, giveaways, discounts and news directly to your inbox.